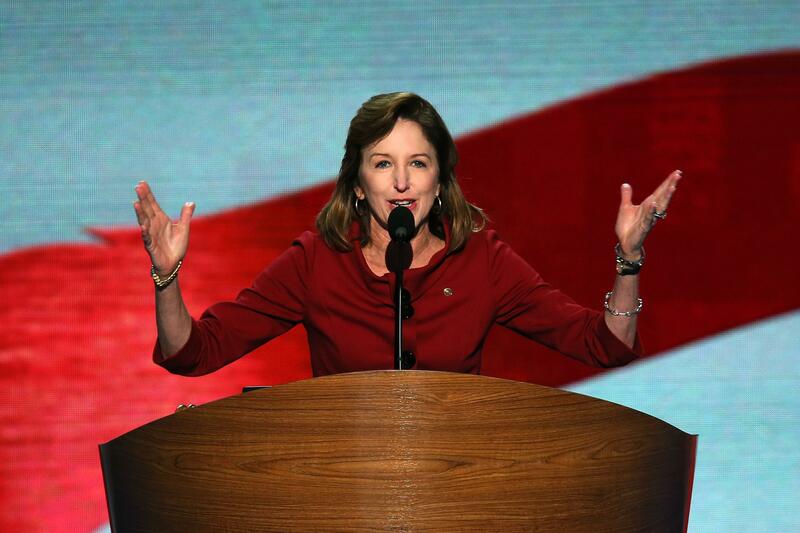 Running $2 million of anti-Obamacare ads against Kay Hagan is a good investment. The Obamacare rollout may spell doom for Democrat Kay Hagan of North Carolina. A few weeks ago, David Koch’s Americans for Prosperity dived into North Carolina’s and Louisiana’s U.S. Senate races, spending $2 million on “issue ads” reminding voters of how the Democrats went on Obamacare. North Carolina has long been a model state for AFP, one of the places it’s organized the best; local AFP megadonor Art Pope became the state’s budget director after the 2013 GOP takeover of state government. And Kay Hagan, elected in 2008 by running ahead of the Obama-Biden ticket, had repeated the president’s line on whether if you liked your plan, you could keep it. Thom Tillis, the Republican speaker of North Carolina’s House, has crafted his own 60-second adverts, all on this topic. It seems likely that the difficulties with the rollout of Obamacare are helping to make life more difficult for Hagan. It’s always been unpopular in North Carolina and currently 38% of voters say they approve of it to 48% who disapprove, numbers pretty consistent with what we’ve found over the years. But what’s really hurting Democrats is its being back in the news- 69% of voters say its rollout has been unsuccessful so far to only 25% who deem it a success. 49% say the rollout has been ‘very unsuccessful.’ Republicans (87%) and independents (75%) are pretty unanimous in their sentiment that the Obamacare launch hasn’t gone well but even among Democrats only 41% give it positive ratings to 52% who think it’s been problematic. So, yes, we’ve got another year of Republicans tying Democrats to Obamacare, and the administration hoping against hope that with no delays, the worst of implementation will be over before the election.